Ham and Doulting Stone is based in Somerset. 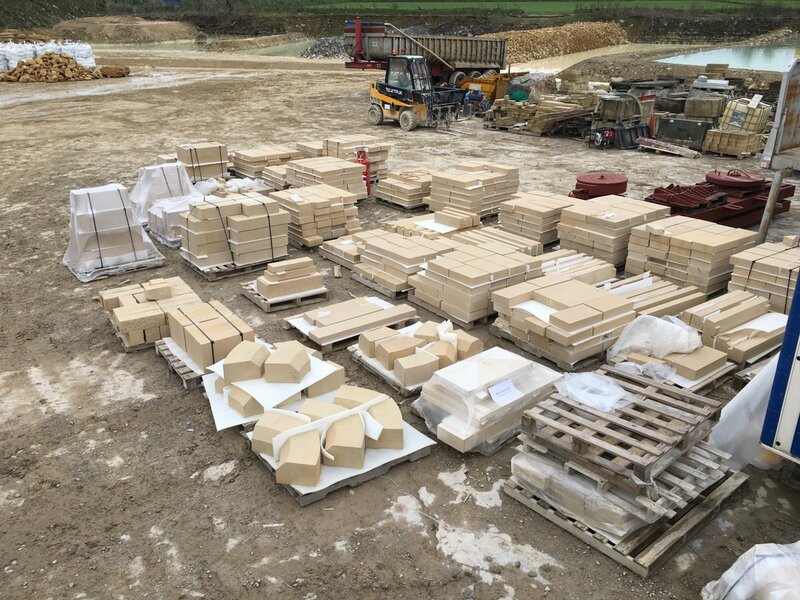 With a wealth of experience in quarrying, cutting & supplying of all types of stone such as Hamstone, Blue Lias and Bath Stone - Ham and Doulting Stone provides a professional and reliable service of outstanding quality. Run by father and son team, Richard & Zak England, Ham and Doulting Stone believe that natural materials enhance environments and enrich the lives of those who interact with them. All of their stone products are totally natural and a considerable majority are made from stone local to the area. Machine Hire, Self Drive or Operated. Blue Lias split stone on a development in Clevedon. Ham and Doulting Stone operate one of two Ham Stone quarries at Ham Hill which is the longest running Hamstone quarry in existence which was opened in 1965 and is situated to the northern end of Ham Hill near the famous Ham Hill monument. Their methods used in the extraction of hamstone are low impact and consequently sympathetic to the environment, working in harmony with the surroundings. Bath Stone is an Oolitic Limestone comprising granular fragments of calcium carbonate. Originally obtained from the Combe Down and Bathampton Down Mines under Combe Down, Somerset, England, its warm, honey colouring gives the World Heritage City of Bath, England its distinctive appearance. An important feature of Bath Stone is that it is a freestone, that is one that can be sawn or 'squared up' in any direction, unlike other rocks such as slate which forms distinct layers. Ham and Doulting Stone Ltd reopened the Park Lane Underground Quarry in Corsham but has recently sold the lease to Park Lane Bath Stone Ltd owned by Blockstone. 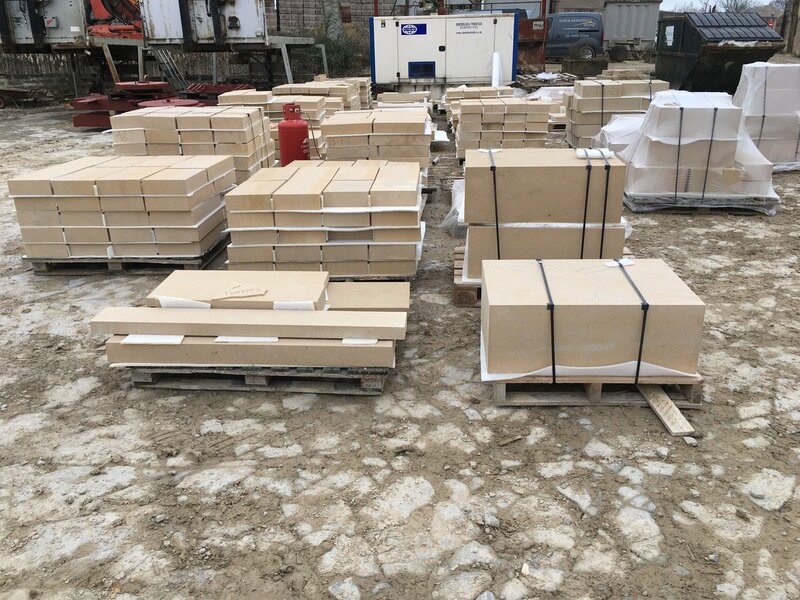 However, we continue to supply Park Lane to our customers and, with its fine texture and ease of working, the stone is very popular with masons. We regularly post updates about our quarries, the work people have created with our stone and important news about our company. If you have any questions about our Hamstone, Blue Lias and Bath Stone products or our architectural, processing or machinery services then contact us today and we’ll be happy to help.